Designed to enhance your culinary skills. 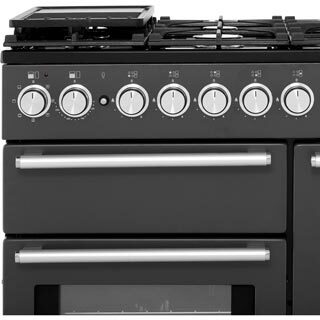 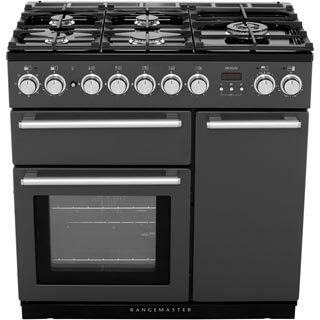 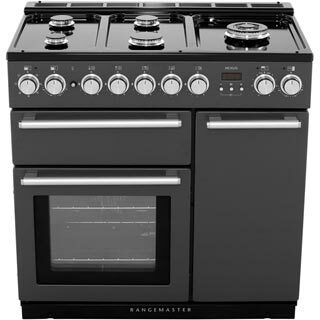 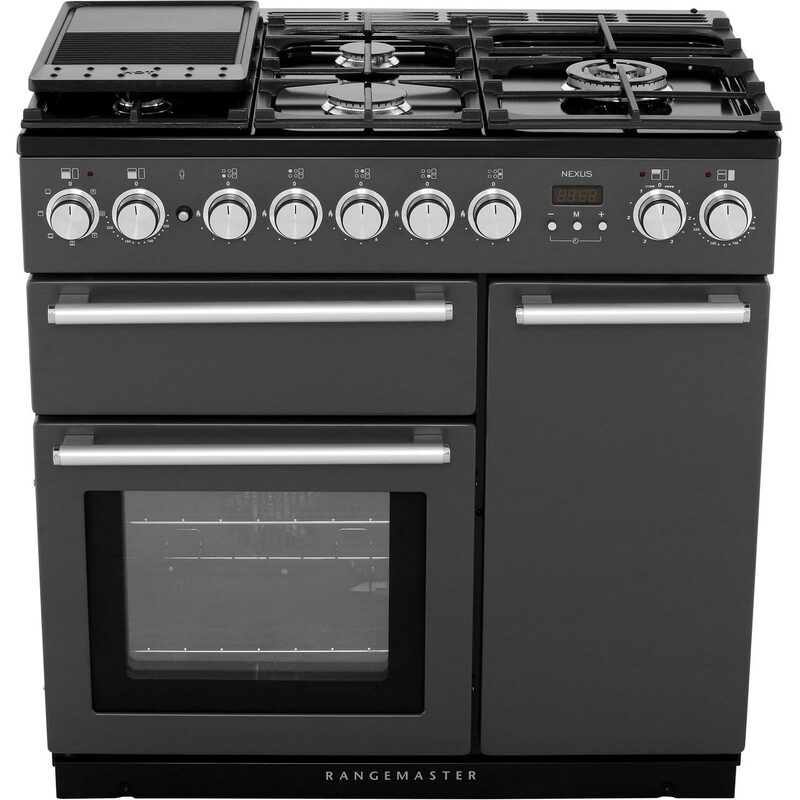 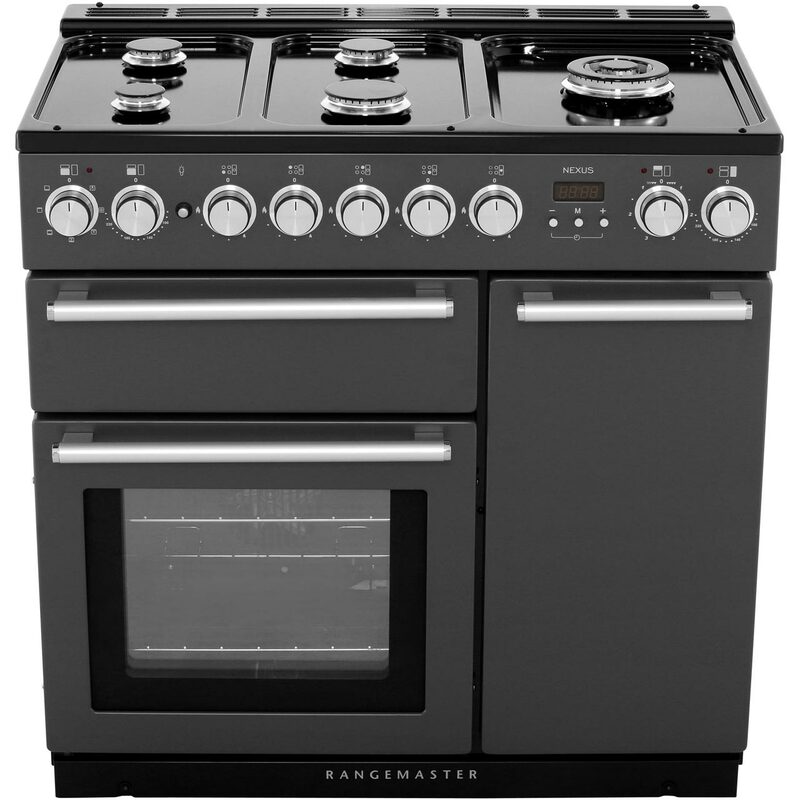 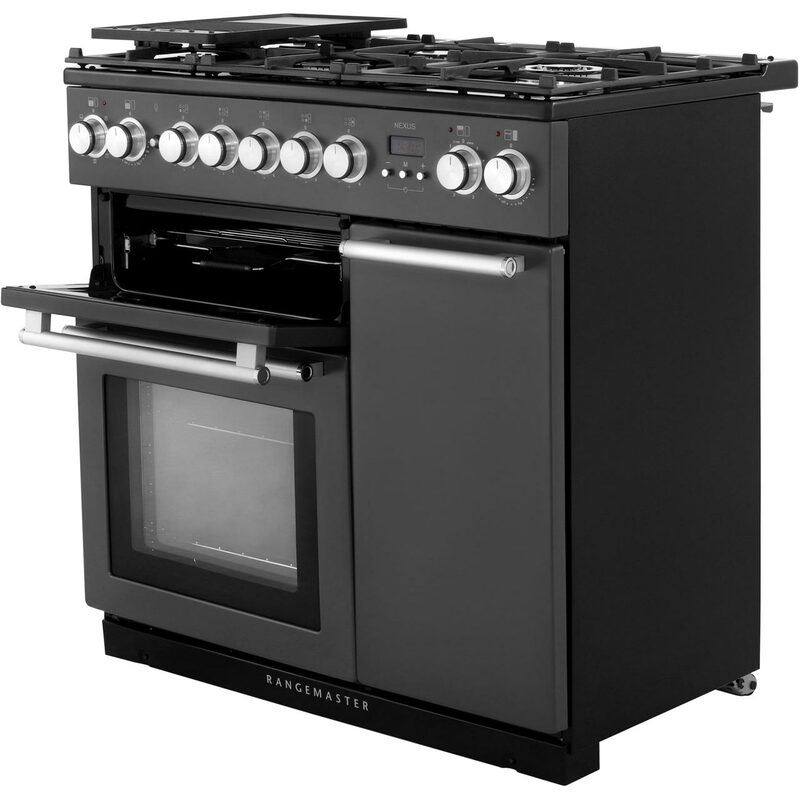 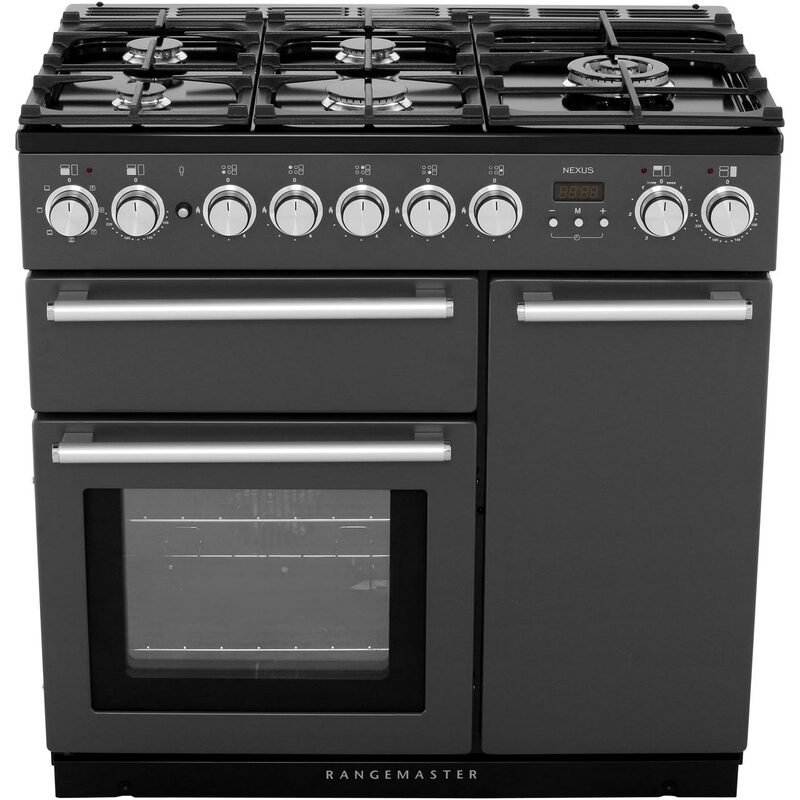 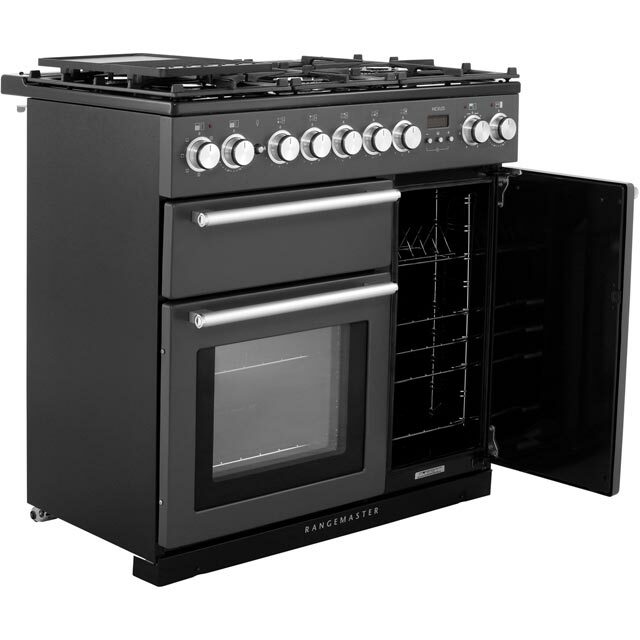 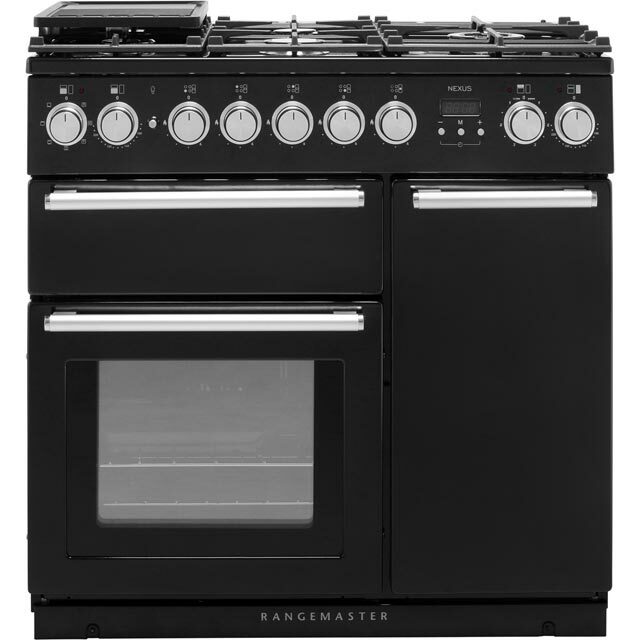 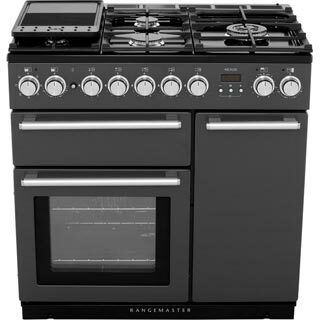 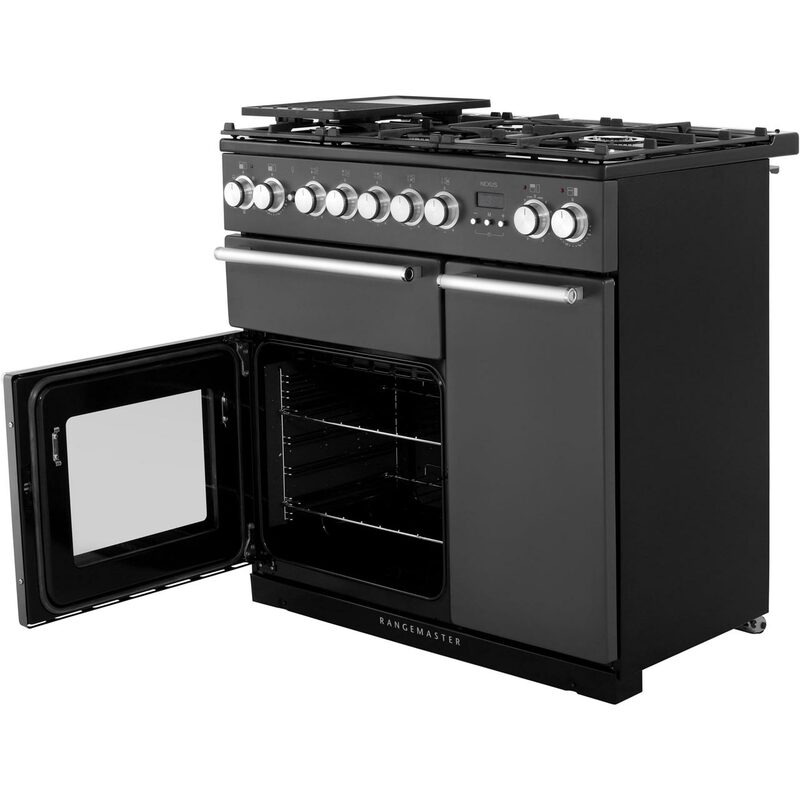 Whether you’re cooking for the kids or preparing a meal for two, the Rangemaster NEX90DFFBL dual fuel range cooker is the appliance for the job. 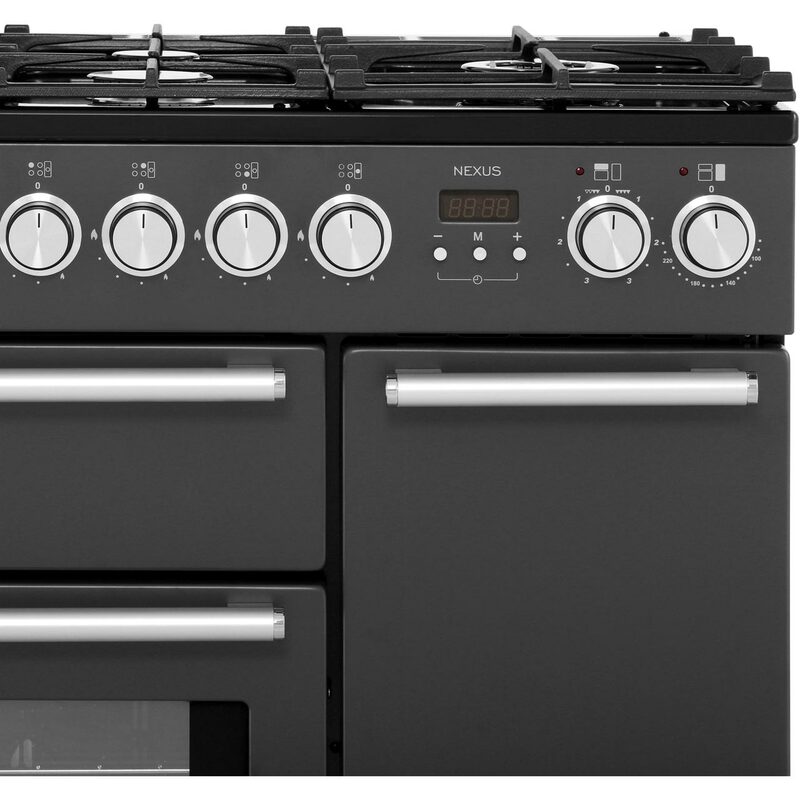 Its wide exterior and ample design makes it the perfect addition to a contemporary kitchen. 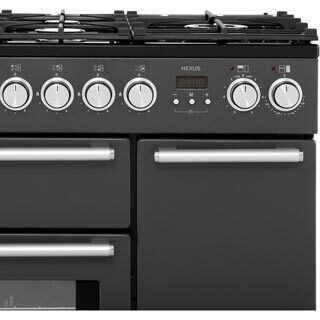 The hob has 5 gas burners offering you plenty of space for your pans. With a 69 litre multifunctional oven, it combines the fan and a heat element giving you up to 7 different cooking functions. 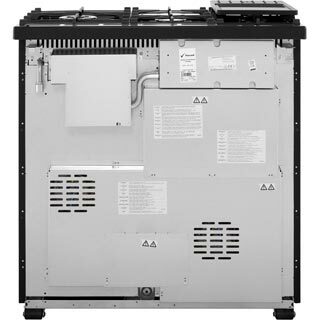 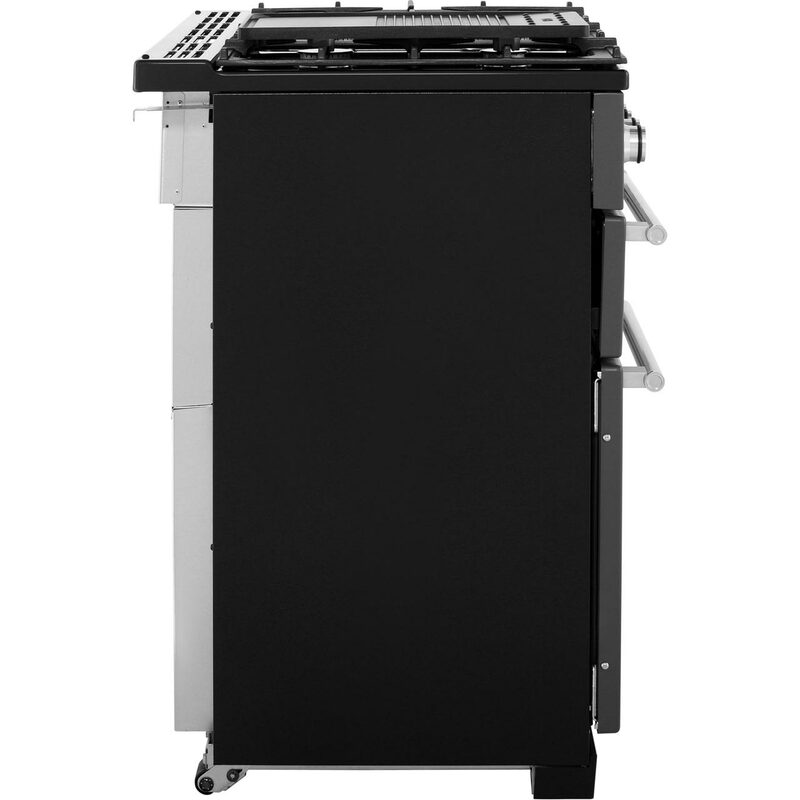 The fan oven boasts 66 litres of space, making it ideal for preparing a large family meal with plenty of courses. 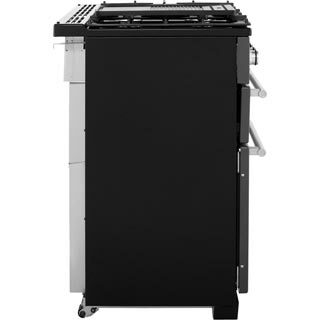 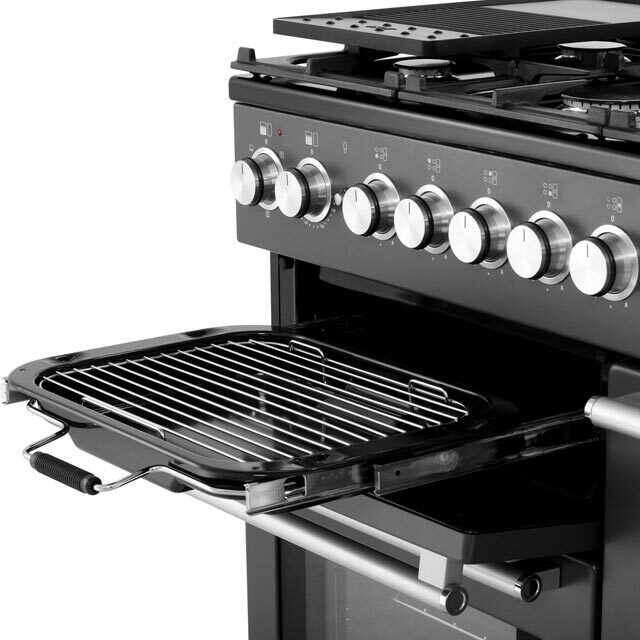 And, it has a newly improved grill section that has a deeper pan design so you can grill meat, fish or vegetables.